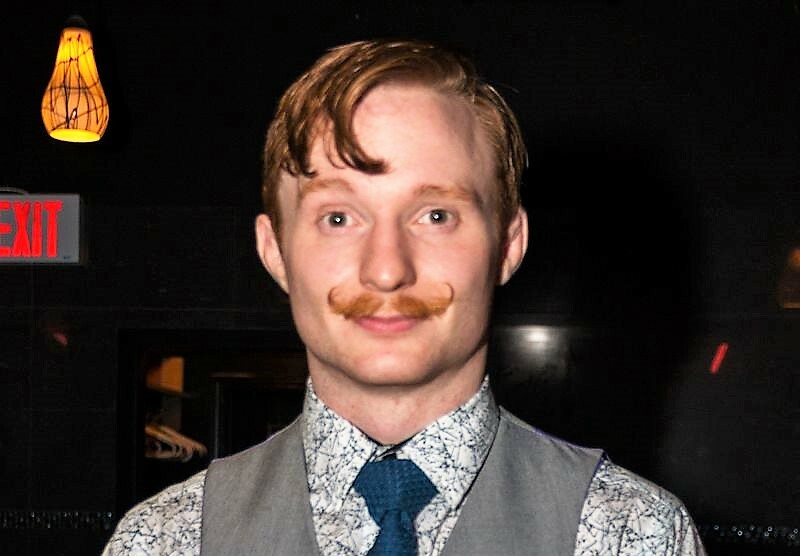 “Gentleman” Jack Gallagher is one of the WWE’s most dangerous cruiserweights and recently challenged Neville for the cruiserweight title at Fastlane earlier this month. However, “Gentleman” Jack’s real name is Oliver “Jack” Claffey and he’s one of the few professional wrestlers who have legitimate mixed martial arts fighting skills. Check out this video of “Gentleman” Jack in his MMA debut against Stefan Crowley that took place at Night of the Gladiators 25 in England back in December 2015 and watch as the WWE superstar gets the submission finish. “Gentleman” Jack has fought once more in MMA since this fight and stopped Cesar Valencia with a first-round submission (armbar) at ICE FC 13 in Wales in April 2016. The 27-year-old Brit clearly has skills in the MMA cage and appears to be an advanced grappler. Check out his most recent MMA fight against Valencia below. “Gentleman” Jack has been a pro wrestler since he was 16-years-old and made his pro wrestling debut back in 2006 with Futureshock.